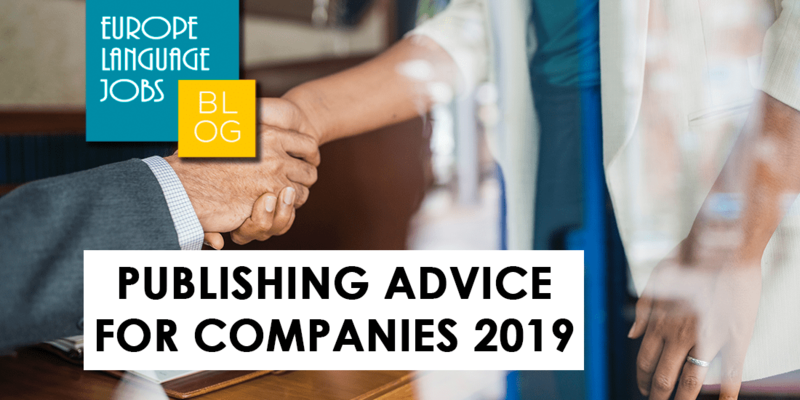 Publishing advice for companies, when is best to post? what should be included in the job post? 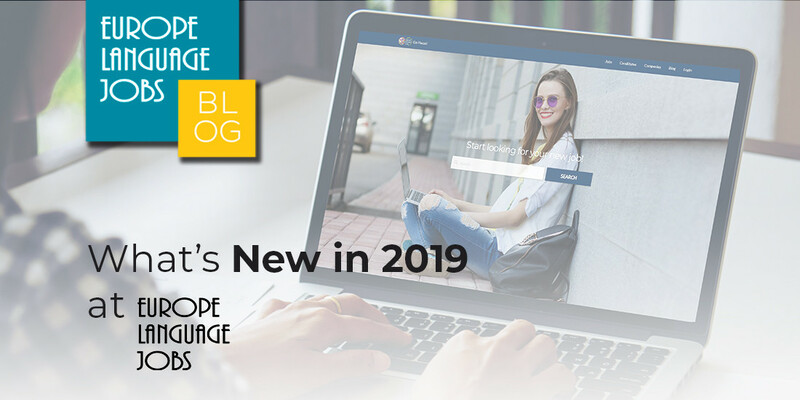 WHAT'S NEW IN 2019 AT EUROPE LANGUAGE JOBS? 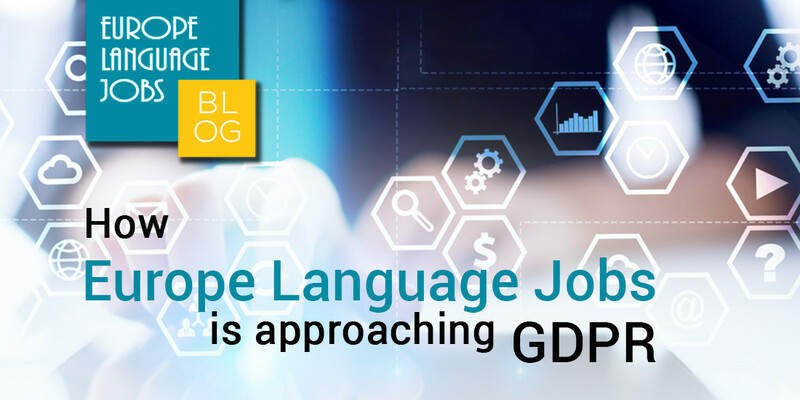 Find out about the latest developments in 2019 here at Europe Language Jobs! 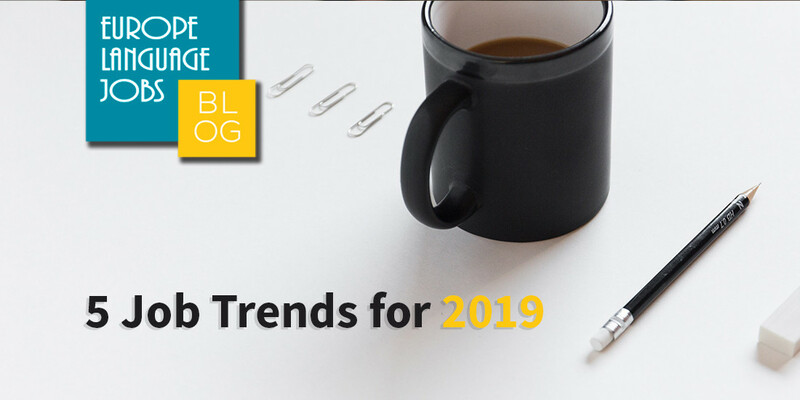 2019 will bring a lot of change for both companies and candidates - check out the newest trends coming this year. 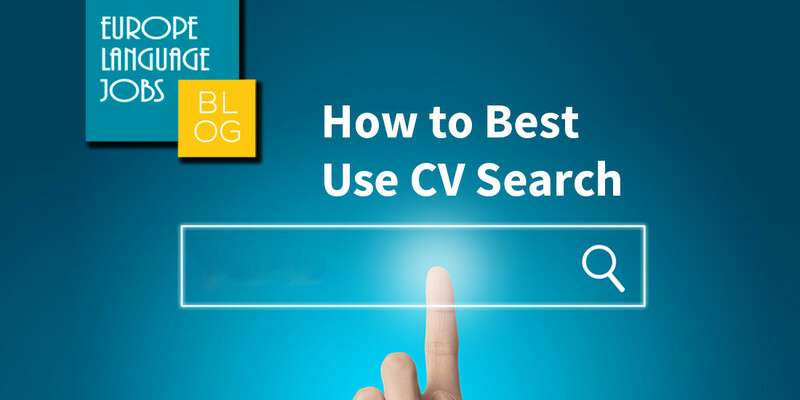 We explain how to best use CV search to find the best multilingual candidates matching your requirements. 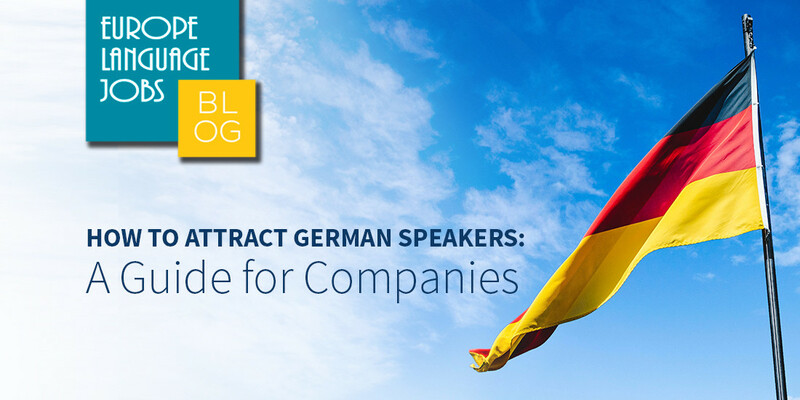 The difficulties in being able to attract German speakers to your offers is a painful topic for many recruiters. 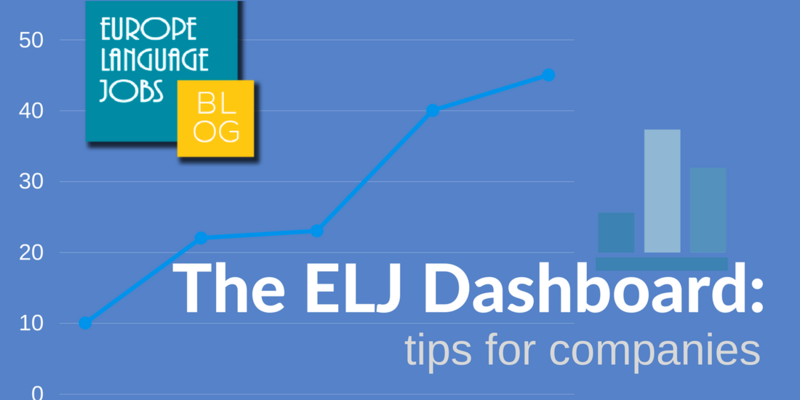 Here at ELJ we have created a guide to help boost your results. 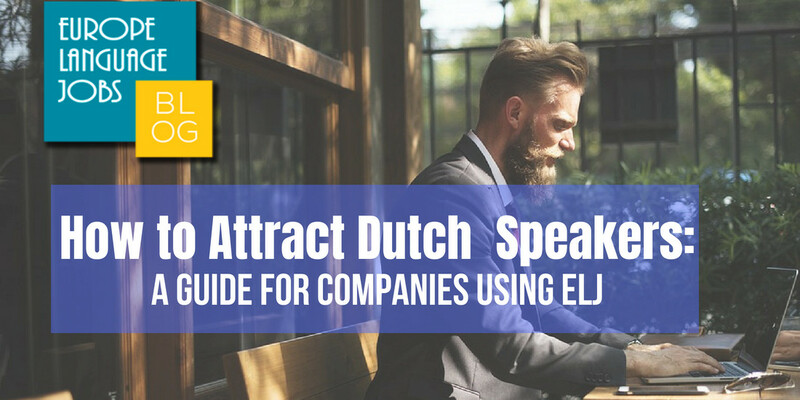 We know all too well how difficult it can be to attract Dutch speakers - which is why we have created a guide for companies using our site. The 30 Day Challenge is back! 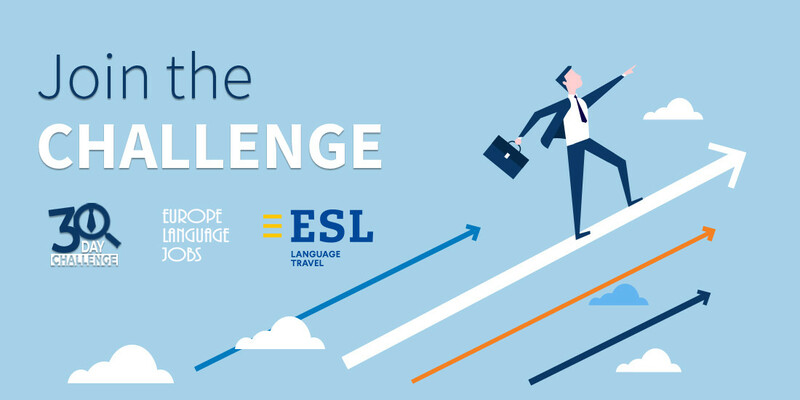 Enter the challenge to receive daily tips and exclusive insights from experts to help you find a job in 30 days. 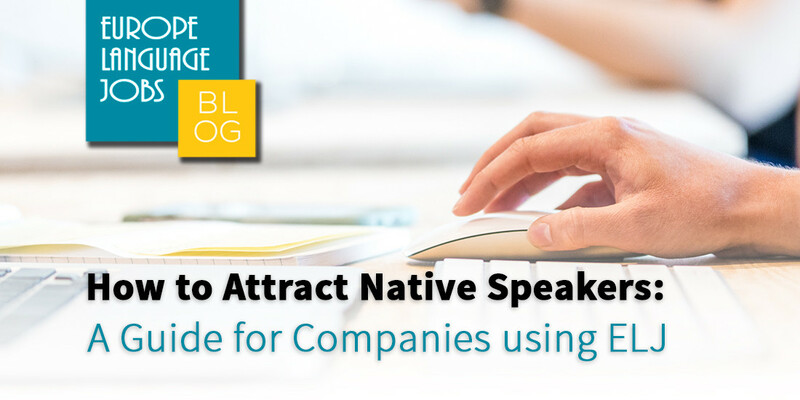 Here at Europe Language Jobs we are seeing the increasing demand to hire native speakers from hiring companies across Europe who are looking to expand operations and reach new markets. There have been changes to GDPR: What are we doing about it? And what does it mean for you? 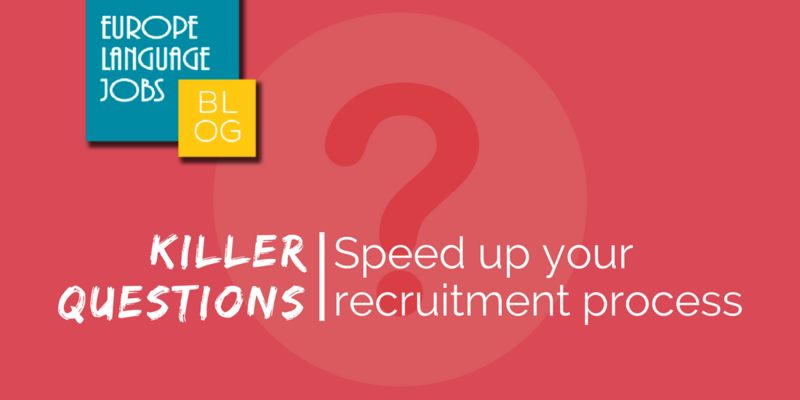 KILLER QUESTIONS: SPEED UP YOUR RECRUITMENT! 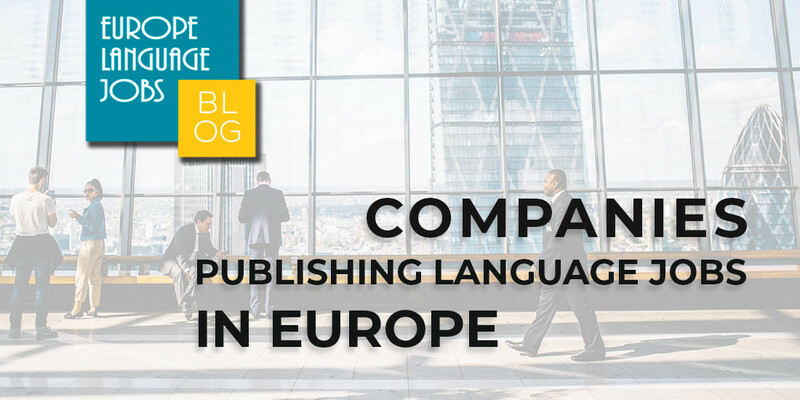 Today we will be discussing killer questions, one of our most popular premium features for companies here at Europe Language Jobs. If you have ever entered our website from a company account, you have most likely noticed the very first tab that appears is the dashboard. ARE MARKETEERS AND ROBOTS REPLACING RECRUITERS? Robots replacing recruiters may be sound a little farfetched but in an age that has all but seen the death of physically handing in applications nothing, it seems, is impossible. 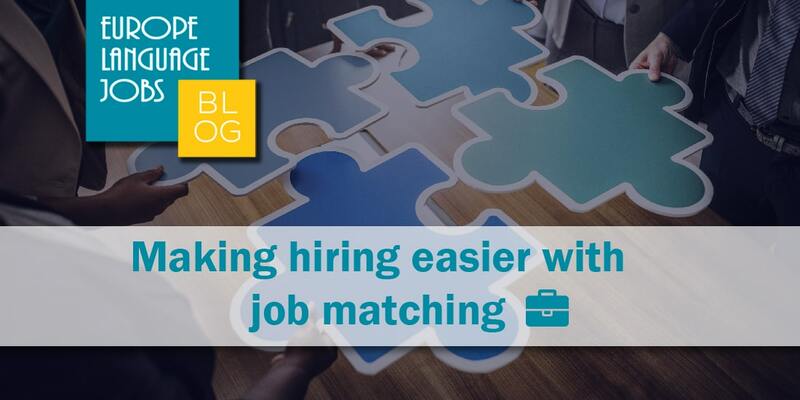 WHAT TIME DOES YOUR COMPETITION SEARCH FOR A JOB? 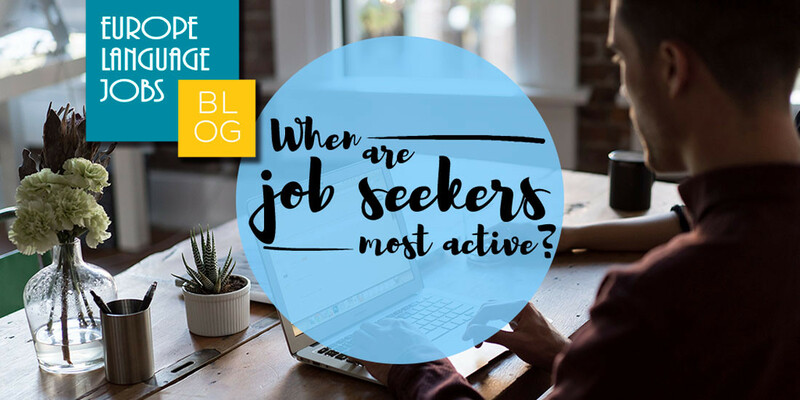 As a jobseeker and as a hiring company, it is essential to know the peaks and troughs of activity in the job market. Find out when a competition is most active. 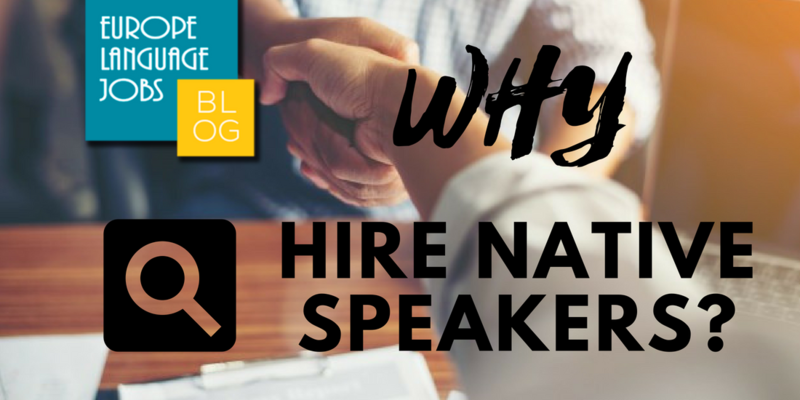 They are about to become the biggest section of the international workforce, so maybe it's important to find out exactly what it is they want from a job.